The ongoing legal battle between Apple and Qualcomm continues to get messier. The new suit filing (PDF) from Qualcomm aims to ban iPhone X and iPhone 8 models in the US. 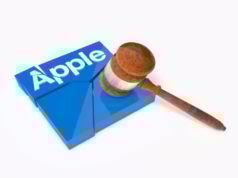 The company has accused Cupertino of violating a total of 16 patents. 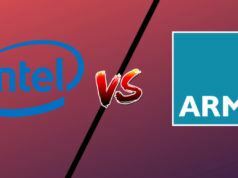 Prior to this development, on November 29th, Apple sued Qualcomm over Snapdragon 800 and 820 processors. As per the claims, the company is violating eight or more patents related to power management. 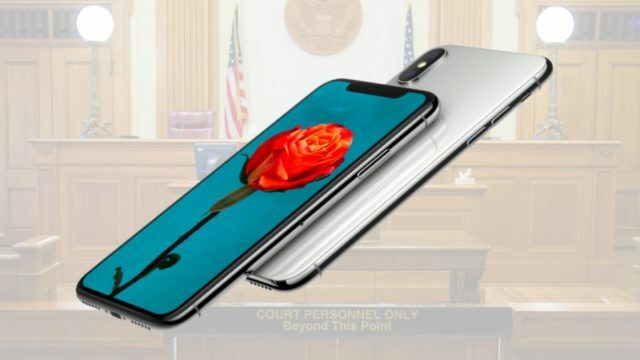 Coming back to the latest lawsuit, Qualcomm’s claims that Apple violates patents related to memory design, power management, RF transceivers, etc. Some of them are also related to multi-touch displays and how WebOS operated on the Palm Pre. “Rather than pay Qualcomm for the technology Apple uses, Apple has taken extraordinary measures to avoid paying Qualcomm for the fair value of Qualcomm’s patents,” the complaint states. It also states that Apple’s founder had boasted in the past that Apple “steals” great ideas of others. That’s not all. 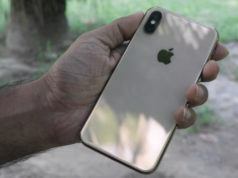 The patent also claims that Apple is infringing copyright while using the technology being used to create the iPhone’s new Portrait Mode effect as well as the well-known tap-to-focus feature of the camera. Apart from demanding an unspecified amount of payment from Apple and stopping the use of technologies, Qualcomm has also asked in a claim with US International Trade Commission to ban the imports of iPhone X, according to San Diego Tribune. The company had already filed similar series of claims in July, asking for payments and seeking a ban. This new lawsuit has updated those claims and included the new iPhone models which weren’t released back then.